The bike registration is the first step. 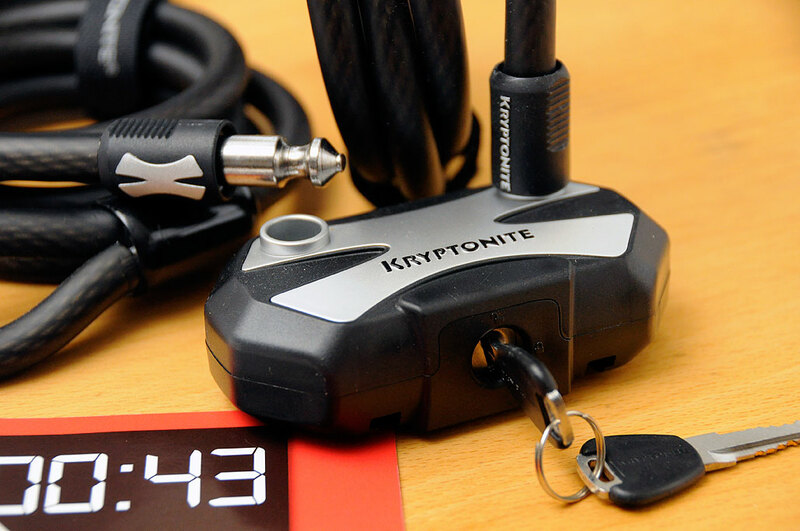 The second step is to tag it with a Kryptonite Bike Revolution anti-theft Pulse ID tag. The tag is a unique, tamper-resistant, weatherproof ID that includes a Quick Response (QR) code used to identify a bike’s current status. A smartphone and a free 2D barcode app is all that is needed to scan and check on the status of a tagged bicycle seen out “in the wild.” The info sent to the secure Bike Revolution database will provide the current status of that bike. If a bike is stolen, Bike Revolution will publish the information on its site and use social networking tools to spread the word. 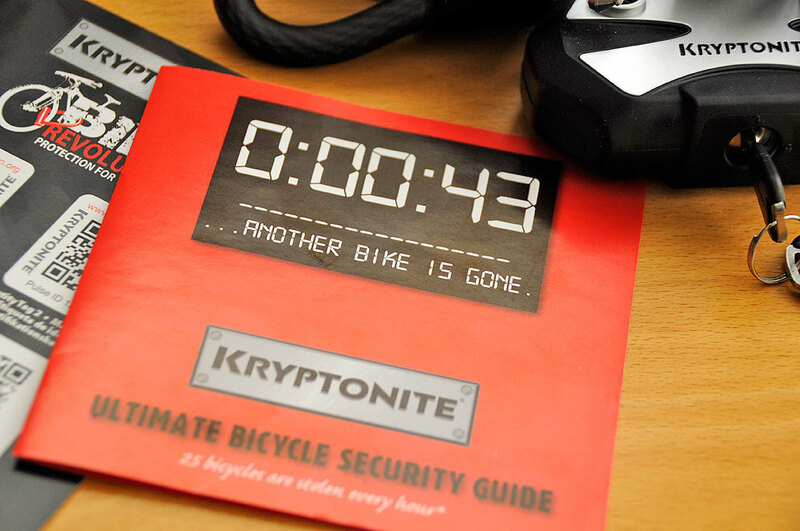 Localized Stolen Bike Alerts are sent to Bike Revolution’s followers on Facebook and Twitter, the bike owner, local authorities, bike shops and cycling clubs.